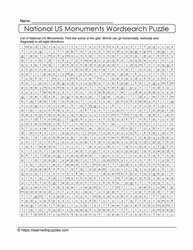 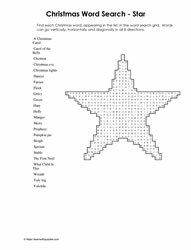 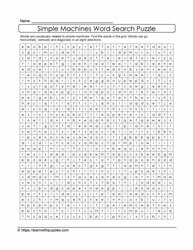 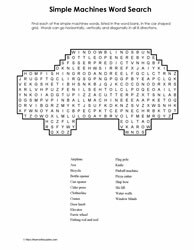 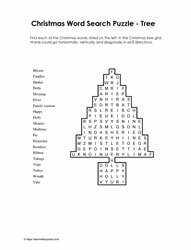 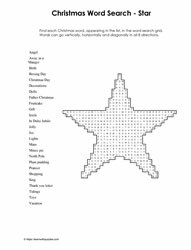 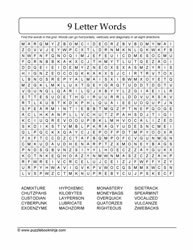 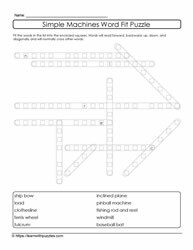 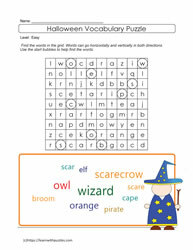 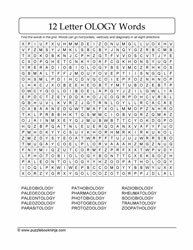 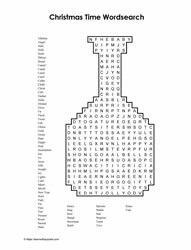 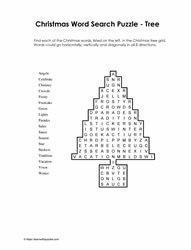 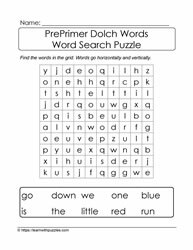 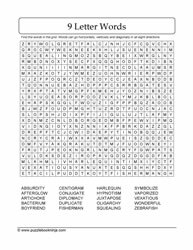 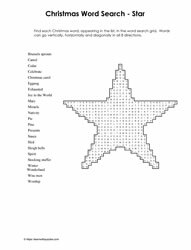 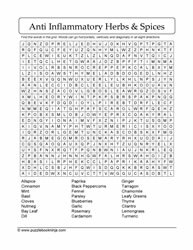 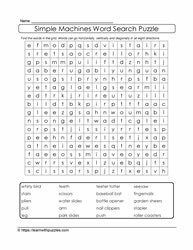 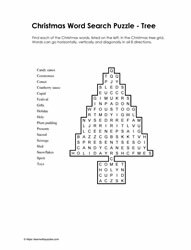 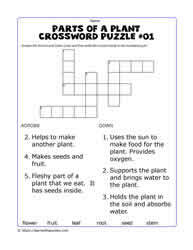 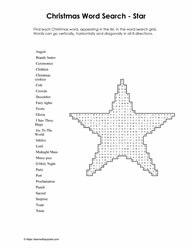 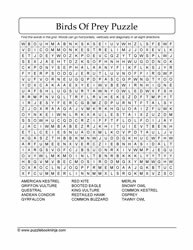 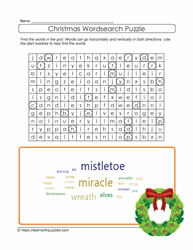 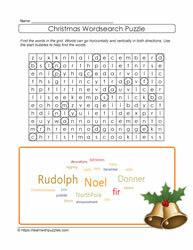 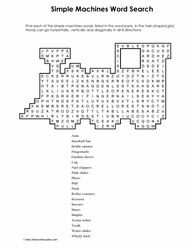 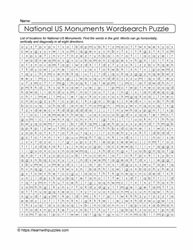 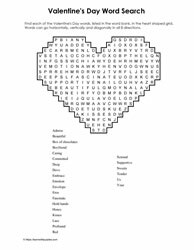 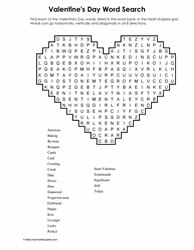 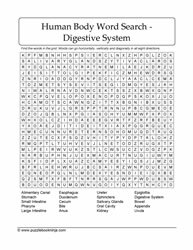 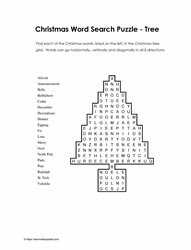 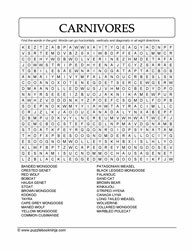 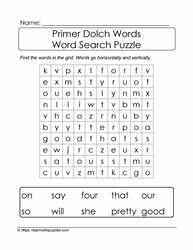 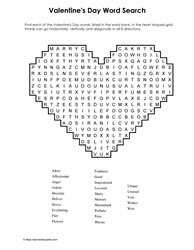 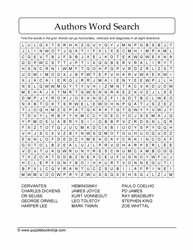 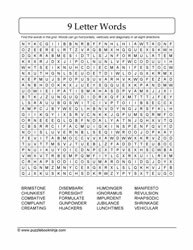 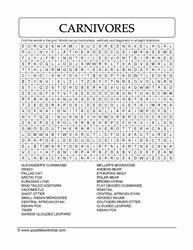 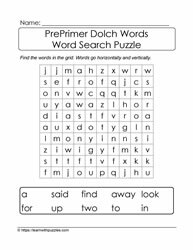 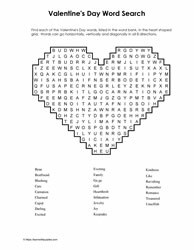 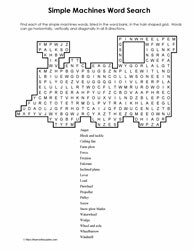 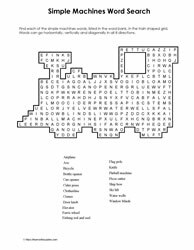 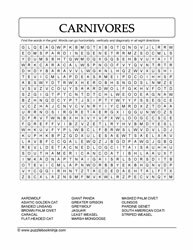 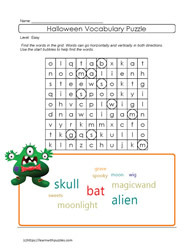 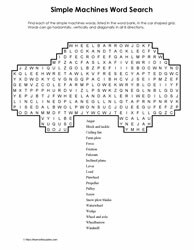 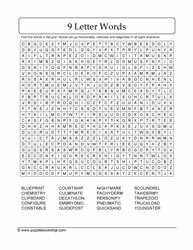 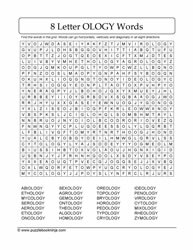 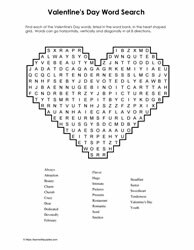 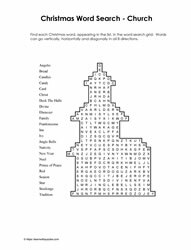 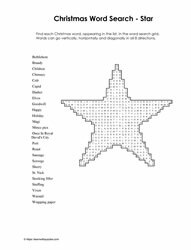 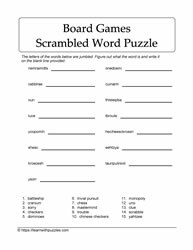 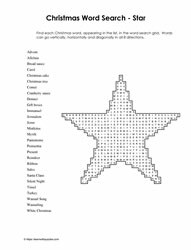 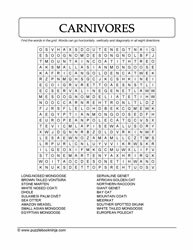 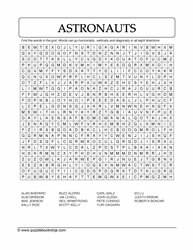 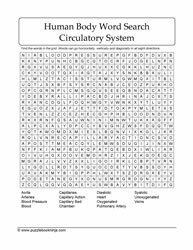 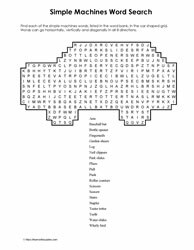 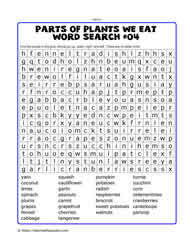 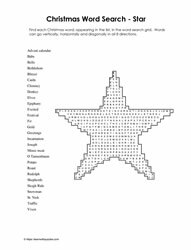 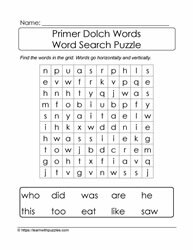 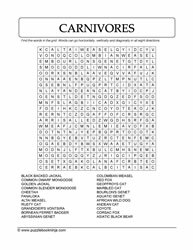 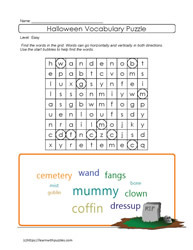 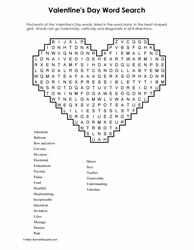 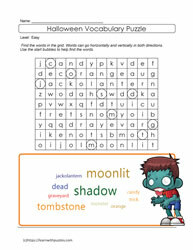 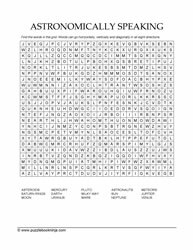 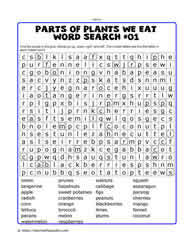 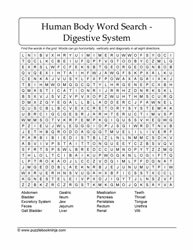 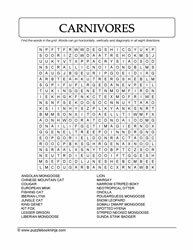 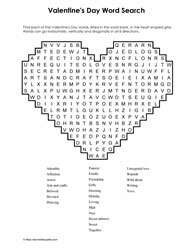 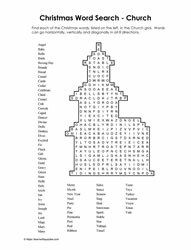 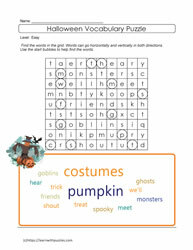 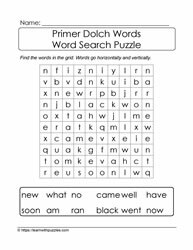 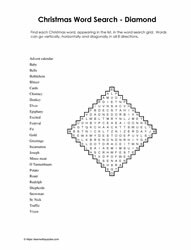 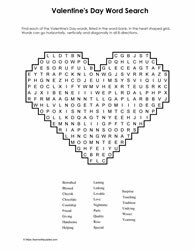 Here are free printable word search puzzles. 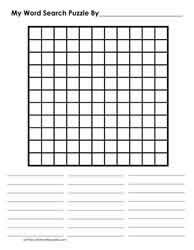 Challenge family, friends, classmates and yourself. 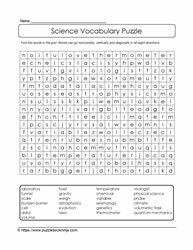 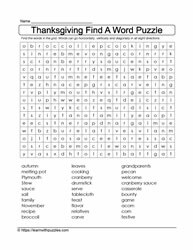 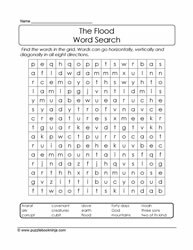 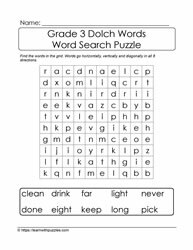 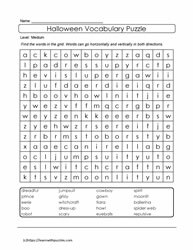 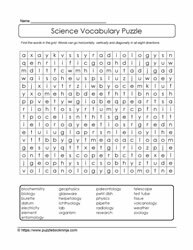 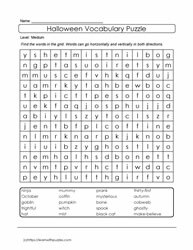 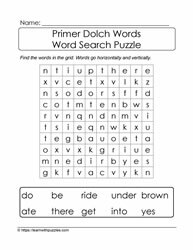 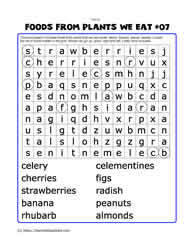 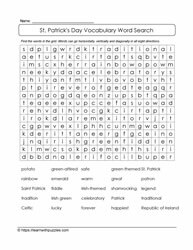 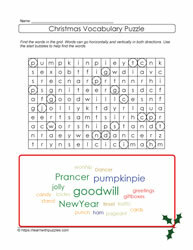 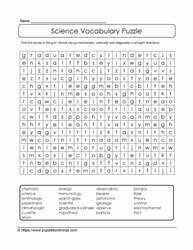 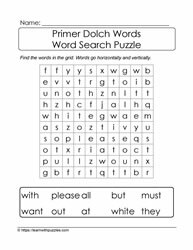 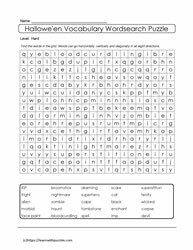 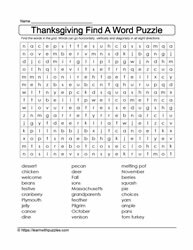 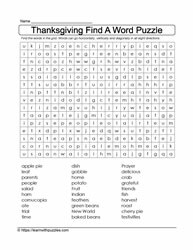 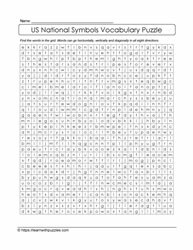 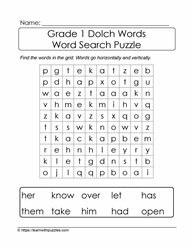 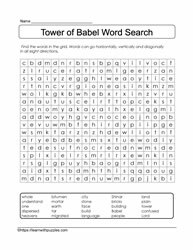 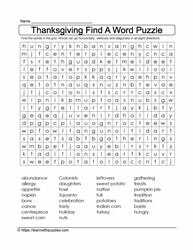 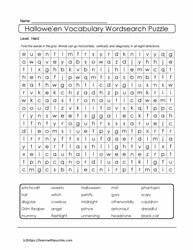 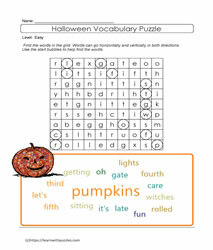 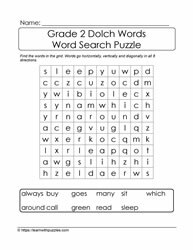 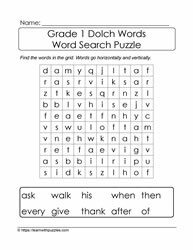 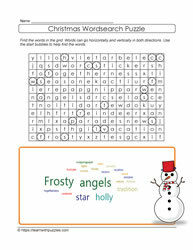 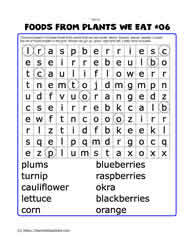 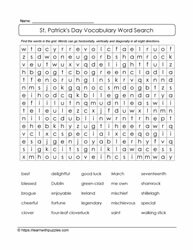 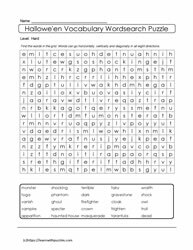 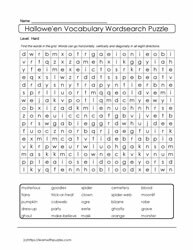 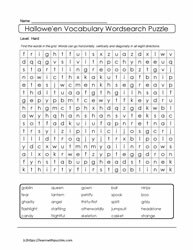 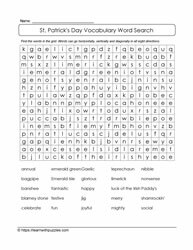 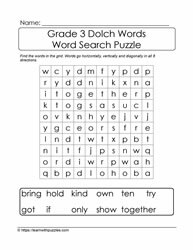 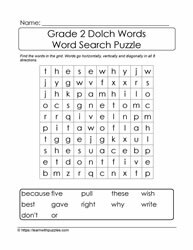 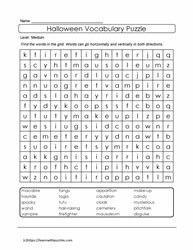 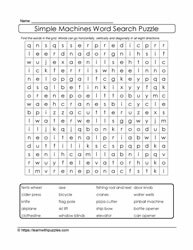 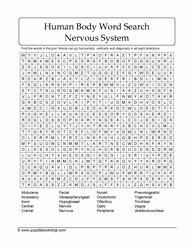 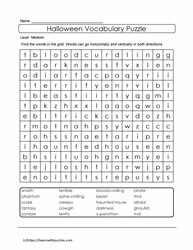 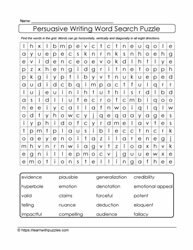 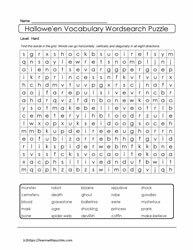 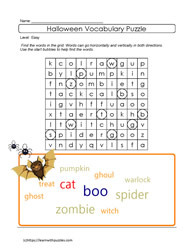 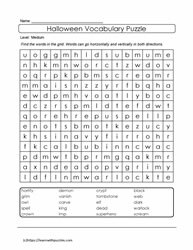 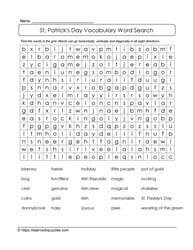 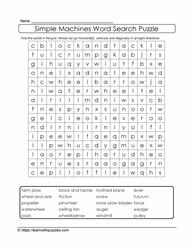 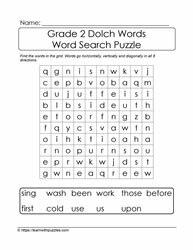 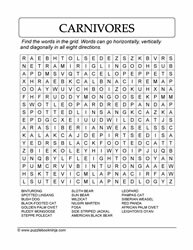 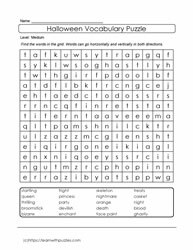 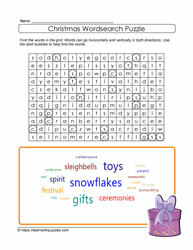 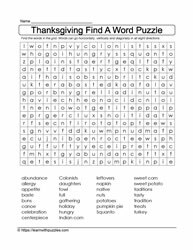 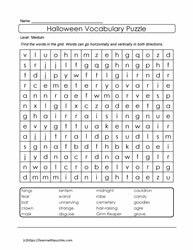 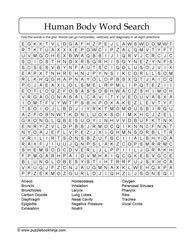 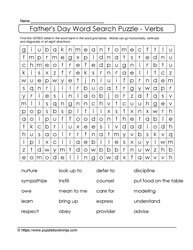 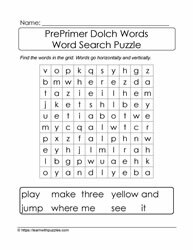 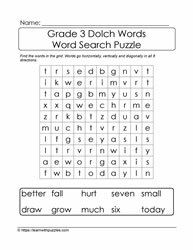 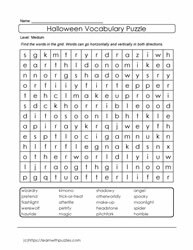 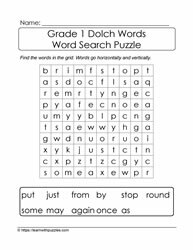 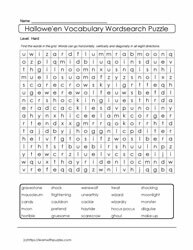 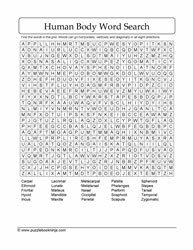 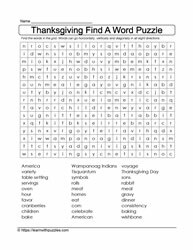 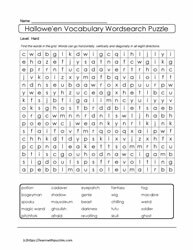 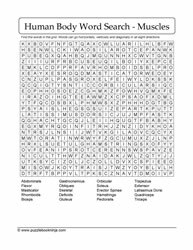 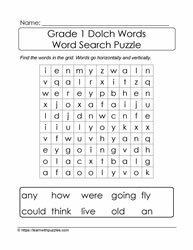 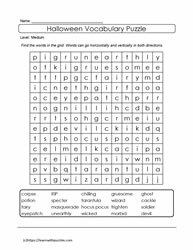 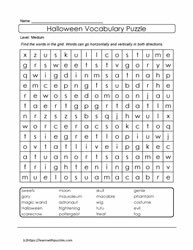 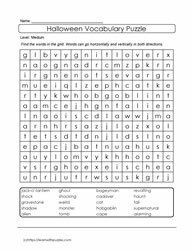 Words hidden horizontally, vertically, diagonally, forwards, and backwards in these word search puzzles.